Very pretty and so many intricate details. A lot of detail on that door. Oh, yes!! I do love all the detail!! What a great capture for the day, Jose!! Hope your week is going well!! 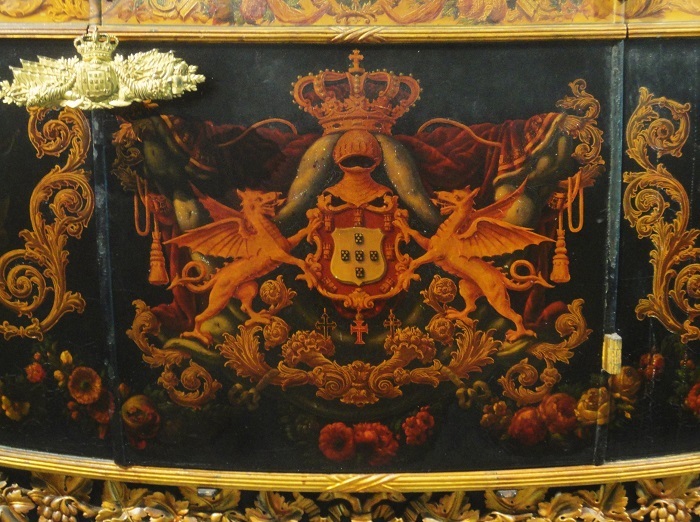 This is quite an elaborate crest, very nicely painted.